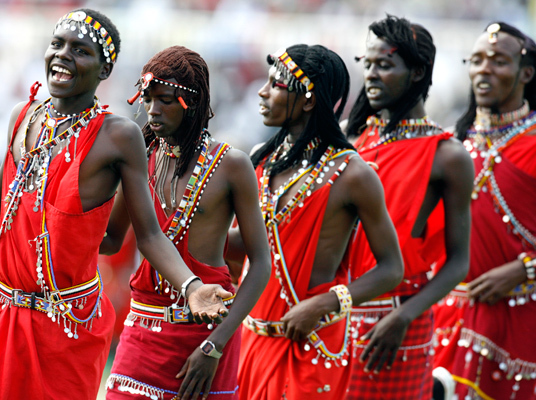 The Maasai are one of the approximately 70 tribal groups in Kenya. Concentrated in the Rift Valley region, much of the community has clung to their traditional lifestyle, despite the modernization of the rest of the country. The community is based on a pastoralist tradition, with the men becoming warriors and herders, while women take care of households and farms. With such an emphasis on physical labor, there is no place in the community for the disabled. Moreover, their nomadic lifestyle has made access to education poor for a large proportion of the youth. 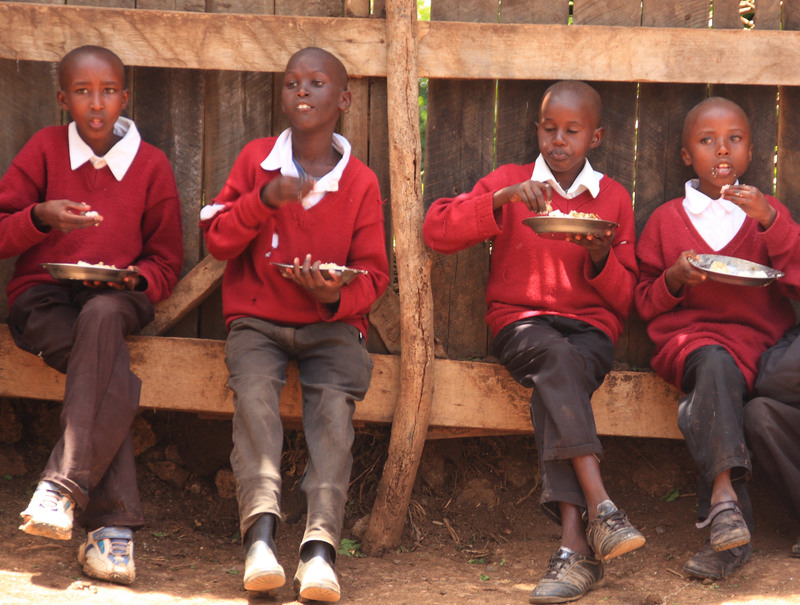 This situation is further worsened for orphaned and disabled children. The Tania Integrated Rehabilitation Centre, located in Kiserian, Kenya has stepped in to fill this gap. 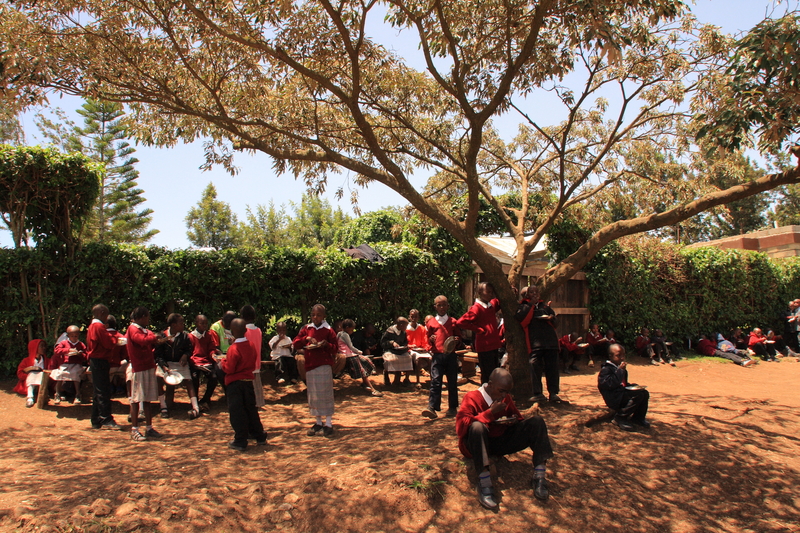 The centre seeks to provide marginalized Maasai children with education, and equip them with skills to become contributing members of society. The Centre currently serves 165 children, approximately 50% of who are handicapped (the majority being hearing impaired). In keeping with this mission, the centre seeks to become a modern, sustainable outfit, serving the local community. Installing a Drip Irrigation System to enable the cultivation of a 1 acre plot of land. This will allow the cultivation of cabbages, tomatoes and onions among others, providing the centre with both a food and income source. Building an Audiology Centre that will allow the testing of local children, and identifying hearing impairments early on. The testing facility will serve both the centre and the local community. UT for REED has partnered with Well Aware, who are installing a new water system at the site. This new system will consist of a solar-powered water pump, a storage tank and distribution system. Once installed, this new system will provide the children at the Tania Center with a reliable source of water even in the dry season. This system will provide around 1,500 people in Kiserian with potable drinking water and will be planned to be implemented in August 2012. UT for REED and Well Aware’s projects will provide a holistic solution to the Special Needs Children at the Tania Center and surrounding communities. UT for REED believes that this project will help the Centre in its mission, as well as enabling them to become self-sustaining. Moreover, small scale agricultural activities are used as therapy for disabled children, and irrigation of the land will also contribute to the therapy.